Glad to hear these are selling and pleasing customers. I've been following this thread and am interested in more data beyond the initial dyno plot posted....is more info coming? 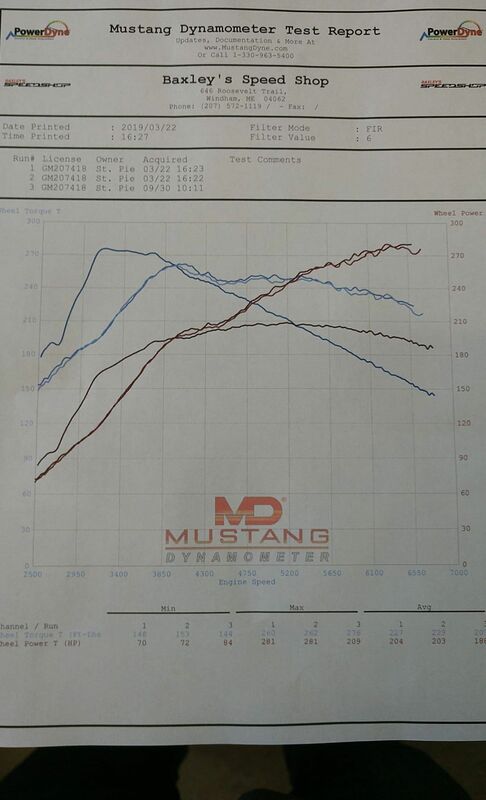 It would be epic to see dyno sheets/results for a 93 pump gas tune and an e30 tune, the only thing presented so far is the "91 plus a few gallons of 100" info which isn't what most folks will be putting in their cars. Also would love to hear about install experience, drivability, etc. Any more info/reviews would be awesome. I realize there is more info on Facebook but could it be posted here as well? Thanks and congrats again, looks like we have a big win here! I think it's the time of year. We had an install just wrapped up last night in New Mexico, will be 91/e30 JST tuned. Not sure if I'll have more than a log to add to a vdyno from him but it's something. Not everyone is going to make a dyno day of it in February but the numbers will certainly start trickling in. For now I'll keep adding what I can when I can. Our hybrid is stock frame / cover and turbine so all components bolt right up like stock. You don't have to order parts ahead of time to prepare for the install of this turbo, it's included in the kit and purchase price. This sounds kinda cool, do you know what your zero to 60 times are now? Probably not very good haha. I just have all season 205-50-15 tires. It shreds in second gear pretty hard. I am honestly not sure what the 0-60 time is. 0-60 time is FUN as per your description of "It shreds in second gear pretty hard"
Track Time! 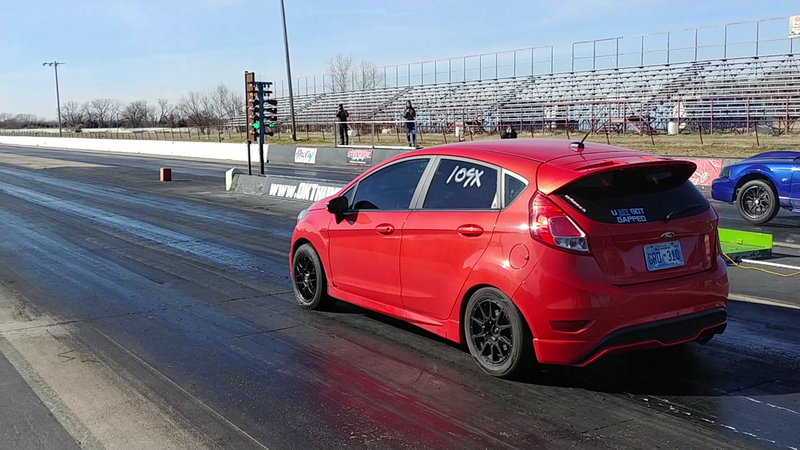 Wesley Slater Lovelace putting in the work with our Fiesta ST 1.6L hybrid turbo today at Thunder Valley. 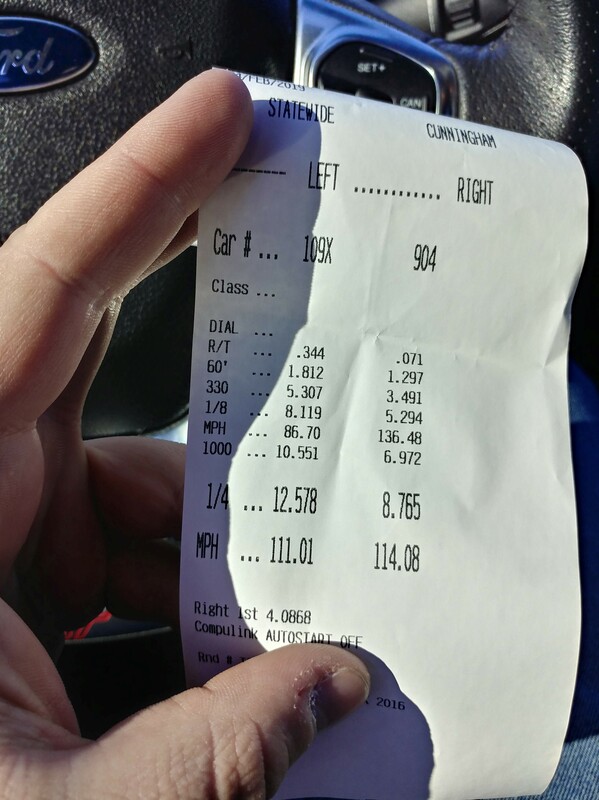 Great day to crush any of the previous records we are aware of that were posted from any other hybrid turbo tuned with COBB software, raced here in the USA regardless of modifications to the car. That may sound like a mouthful but we are proving the worthiness of a new product and are doing so in stages. Wesley has all of his seats in the car (just pulled out the "hatch stuff" for weight reduction) and is still on the OEM Direct Injection fuel system. Our next step is adding the Peron 4-Port Aux fuel system to Wesley's car to push the limit of the whoosh Fiesta hybrid rather than the OEM fuel system. Then back to the track for even quicker times! Awesome results! Was this on 93 octane or e30? This was a 91oct/100oct mix. 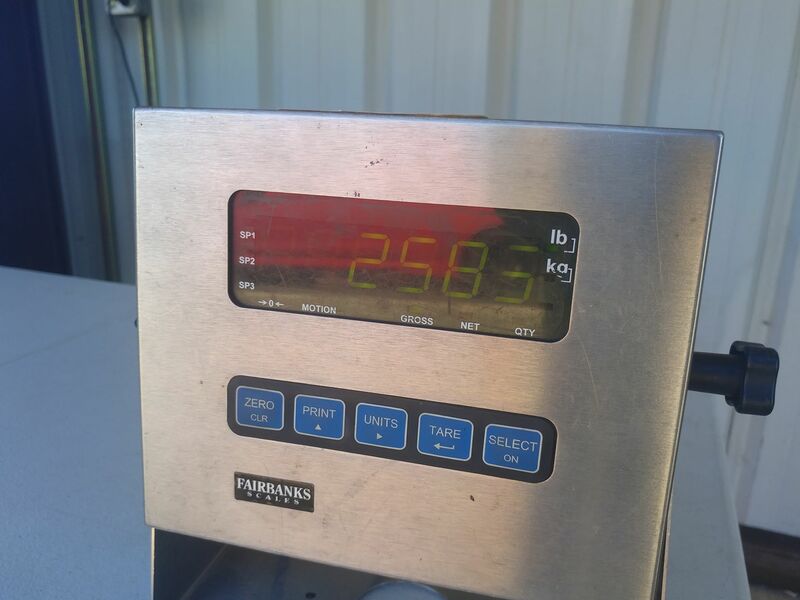 Just some extra octane so we can add a little timing. I assume this would be somewhere around a 95 octane then? Assuming you were aiming for some kind of a specific octane mix. without a provided ratio I wouldn't assume anything as this is dangerous. The times the car ran are great, but who knows what to expect from 93 or E30. My assumption was based around the tuning that went into this. Asking because saying you throw a few gallons of E85 in is a simple way of explaining an E30 mix. Moreso wanted to get info on if they went for a specific mix. Yeah I get it... which is why Im asking in case there is more info that wasnt thrown out, like in this instance the potential for an actual mix. Never know unless you ask. I felt it was worth the question. 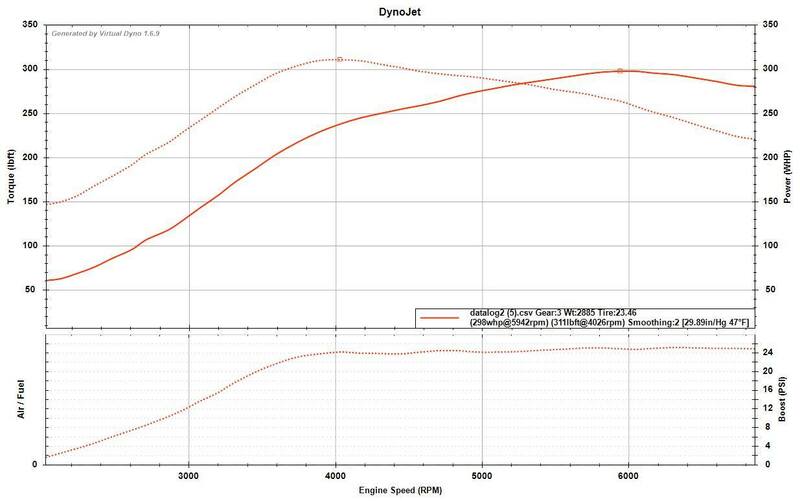 Nah, another tuner using e20 was hitting the same ~315hp on another hybrid so it strongly appears the additional cooling effect of ethanol offsets the additional fuel needed so you still end up around the same power as the stock fuel limit either way... So likely, either e20 or e0 mixed to 95 octane is going to max the stock fuel system out using any turbo capable of making that much power or more. Jason of Dizzy is an amazing tuner. How he extracts so much power while having such a smooth and refined character is awesome. Can't recommend him enough no matter what turbo you are running. Would love to see what he could do with this turbo on ethanol, apparently e20, yes twenty, is the sweet spot to max out the stock fuel system. i just got the Whoosh turbo in a few days ago and i am on Adam's 2nd tune for the turbo. i did a quick log on my way back from the actual logs because i wanted a run that was as flat as possible for the most accurate results. i smoothed the hell out of it to temper expectations. 93 octane. I've been doing all the research I can on this new turbo option and will likely purchase one within a year. I didn't see a 3" exhaust recommended on the parts list, and don't want to start a pipe diameter debacle, but would like to know if the stock piping size will cause wastegate flapping issues like it does on the stock turbo.